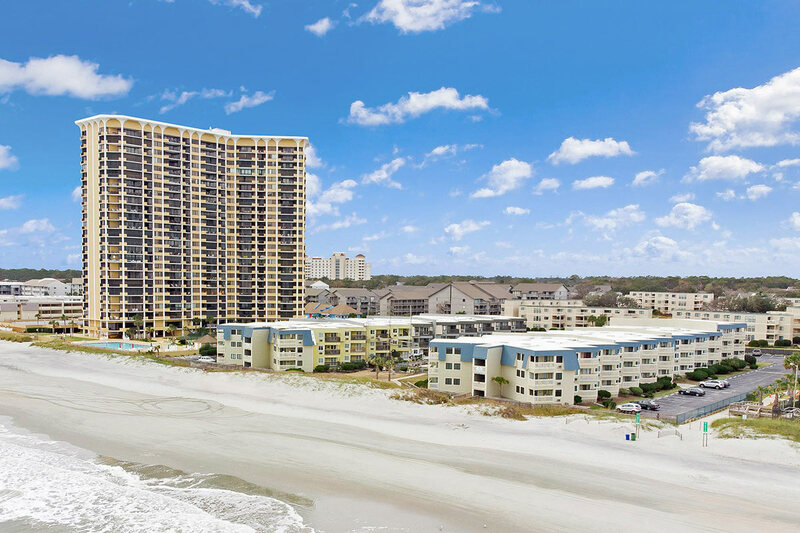 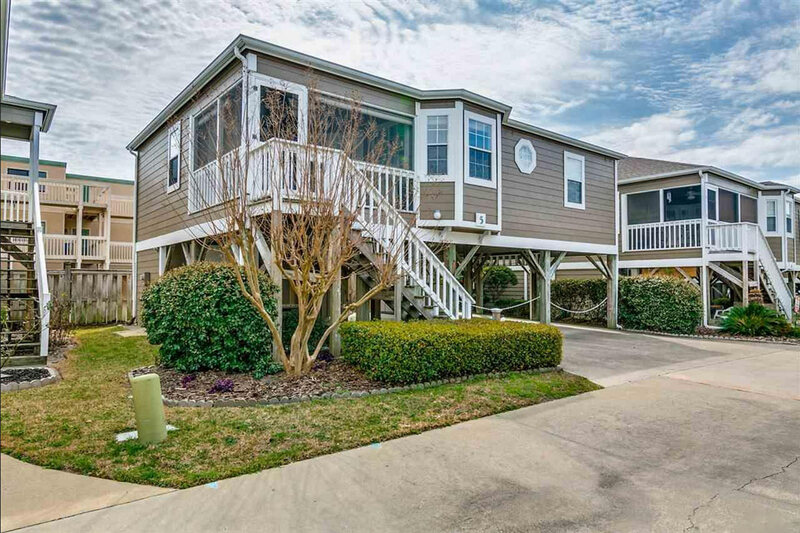 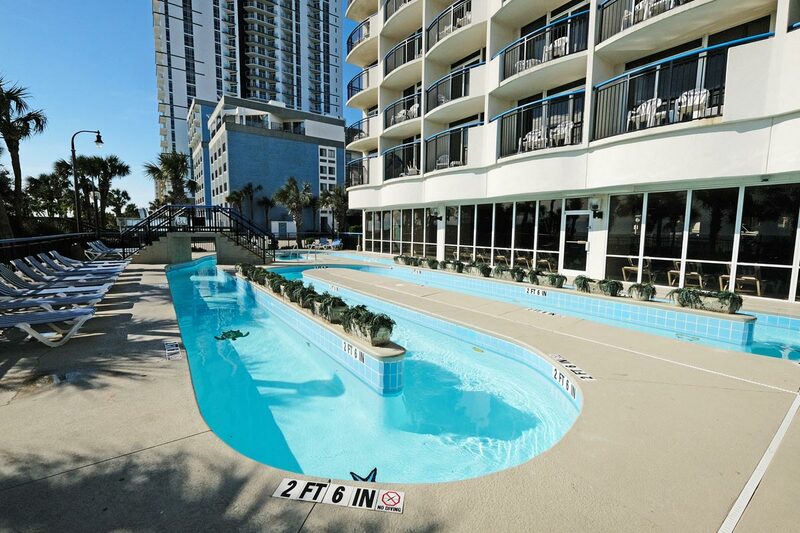 Spend your vacation in Myrtle Beach with the ocean front and center when you reserve Boardwalk unit 638. 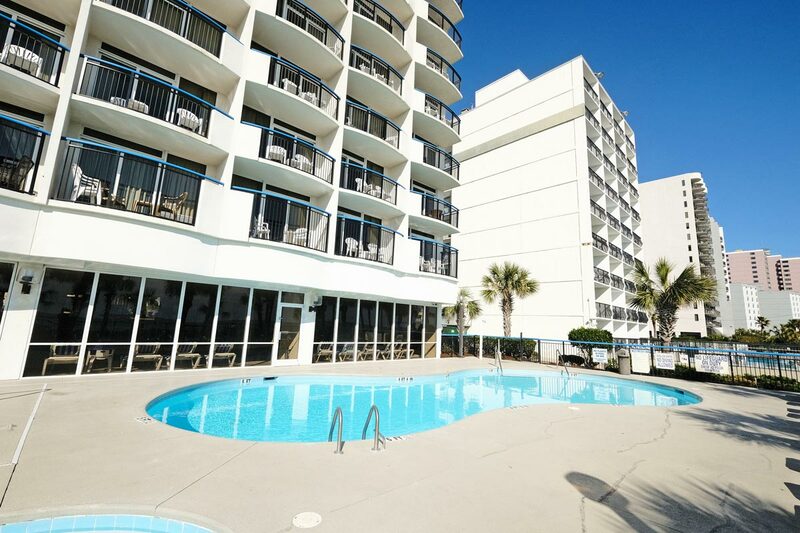 This 1BR/1BA condo sleeps up to 6 guests and features two queen beds, as well as a Murphy bed. 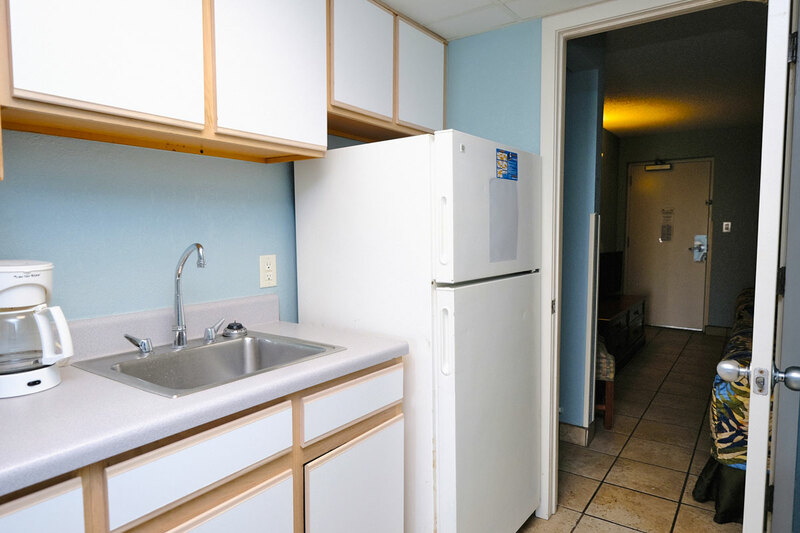 The unit contains a fully-equipped kitchen, which includes major appliances, microwave, and cookware/flatware. 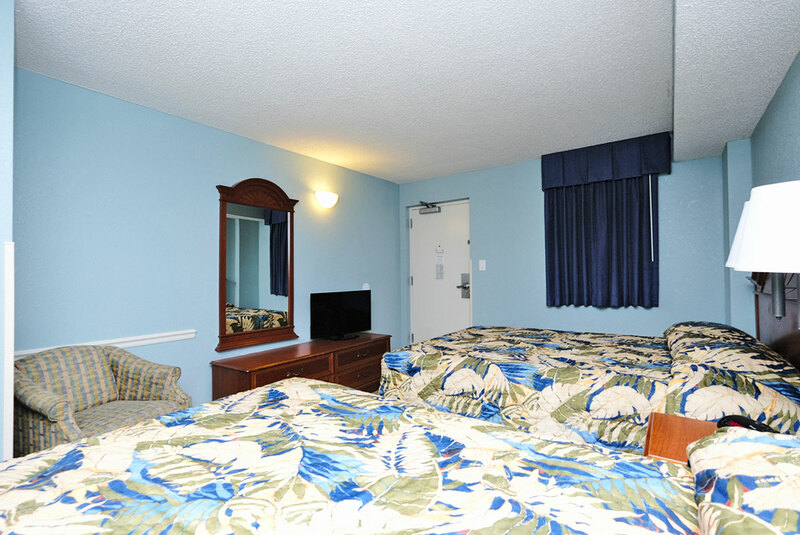 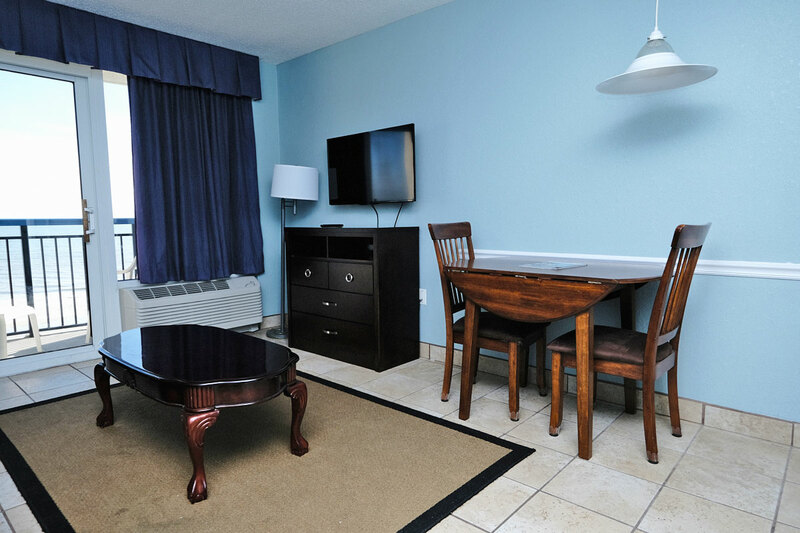 With multiple flat screen TVs and complimentary WiFi Internet access, you can stay connected throughout your vacation! 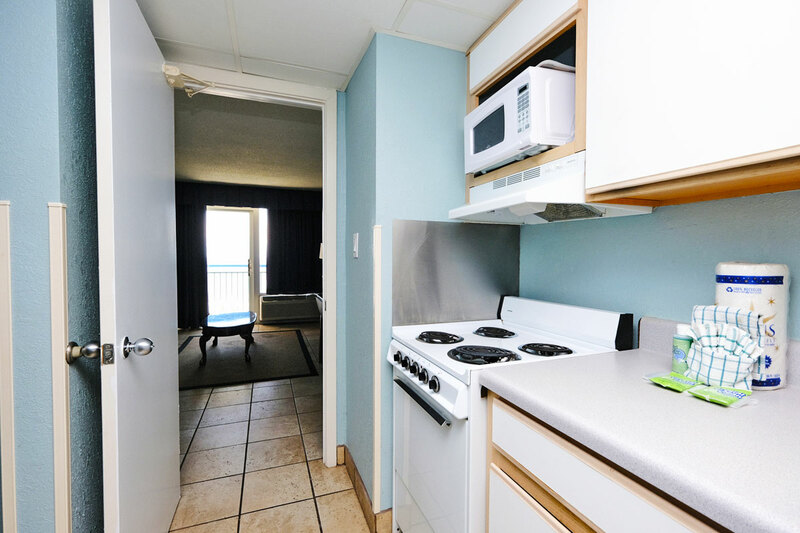 Enjoy tile floors throughout the condo, and spend your mornings and evenings taking in the beautiful horizon over the Atlantic from your own private balcony. 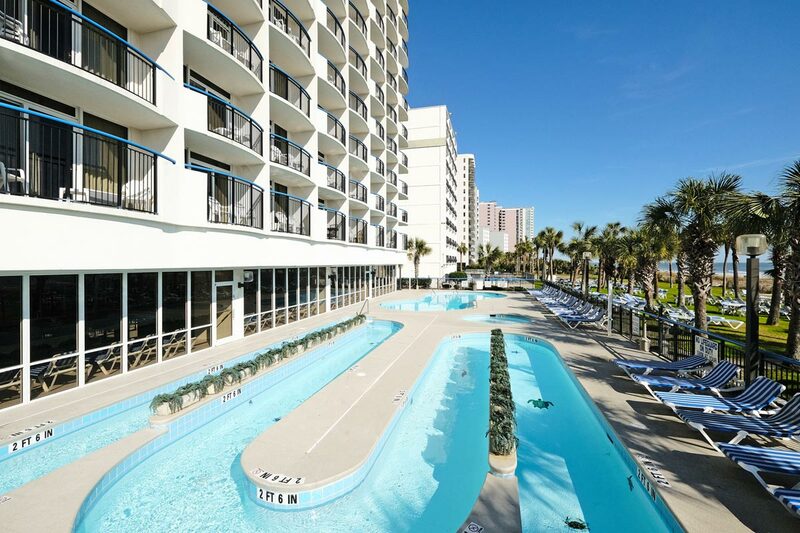 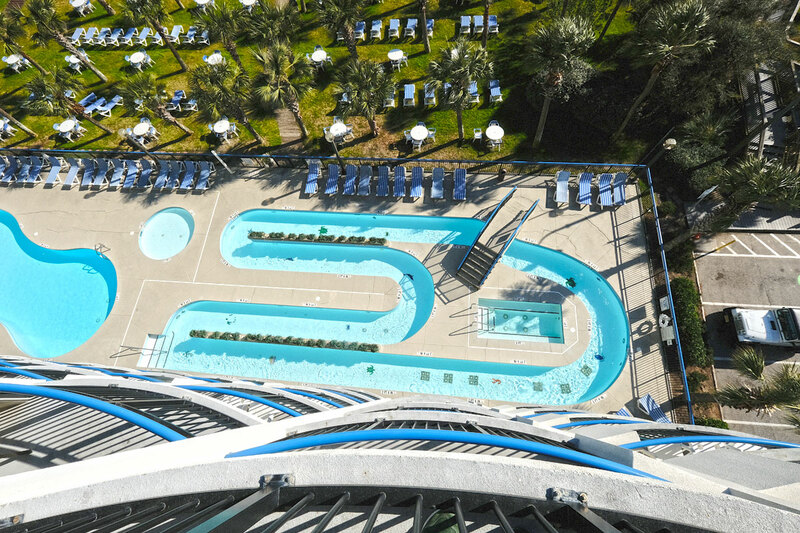 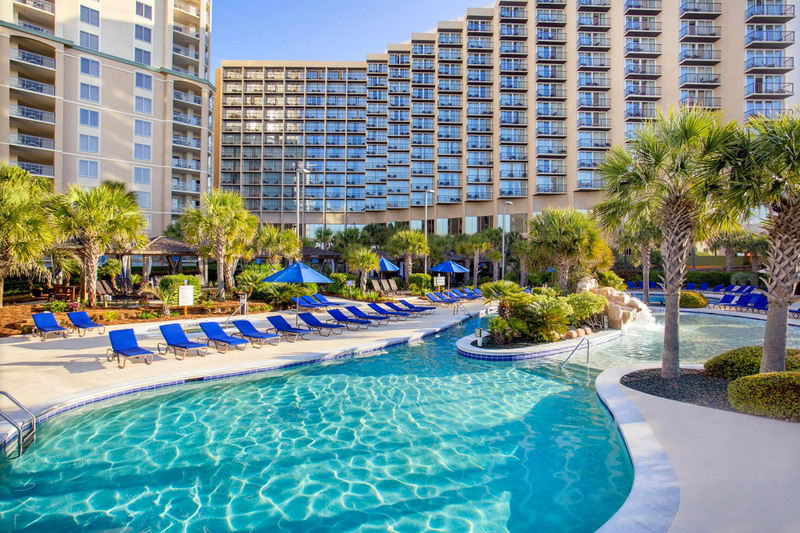 There's plenty to do at the Boardwalk Resort, where on-site amenities include 3 outdoor pools, 3 indoor pools, 3 kiddie pools, a lazy river, and a Jacuzzi. 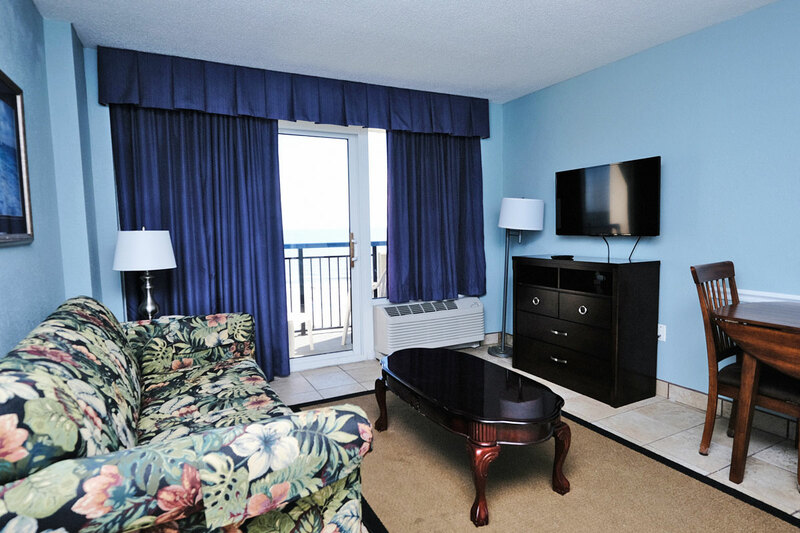 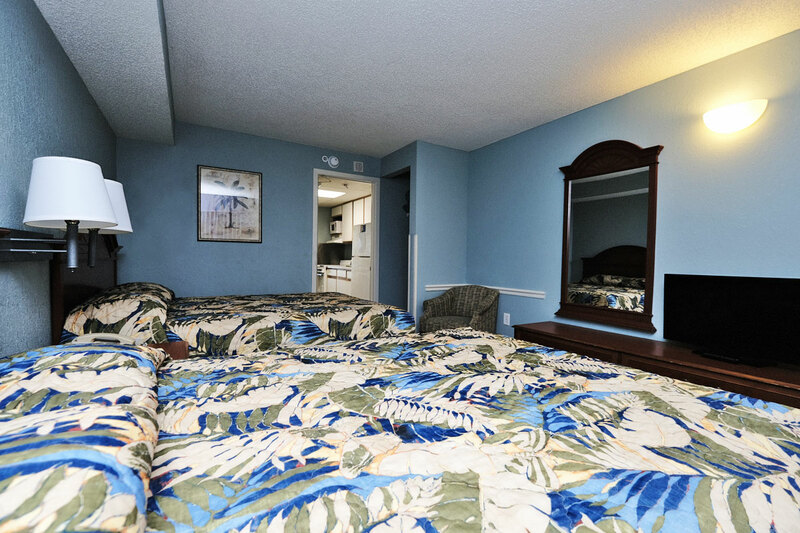 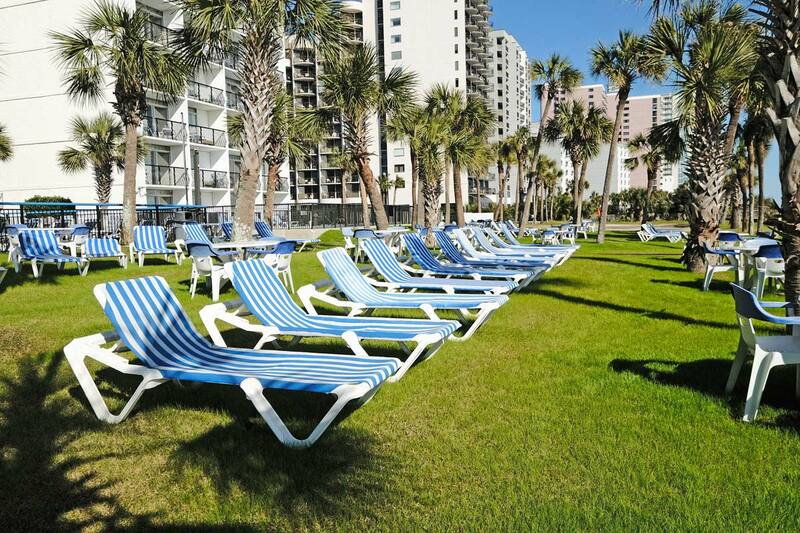 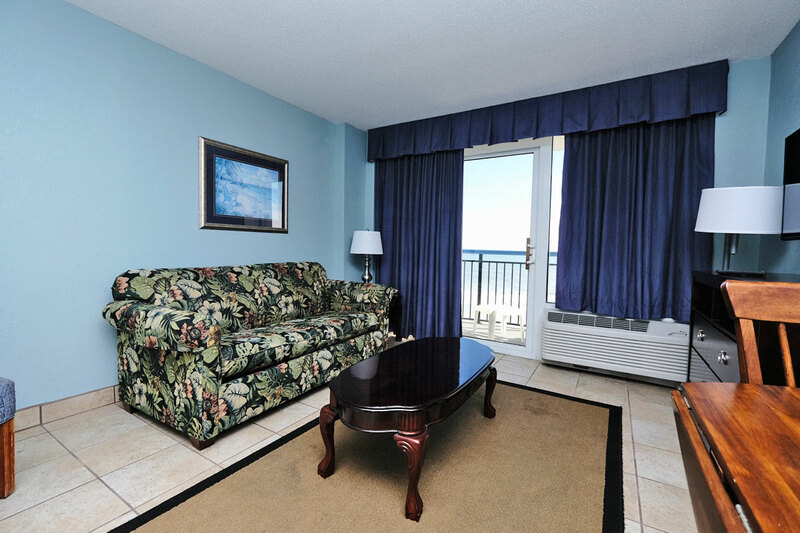 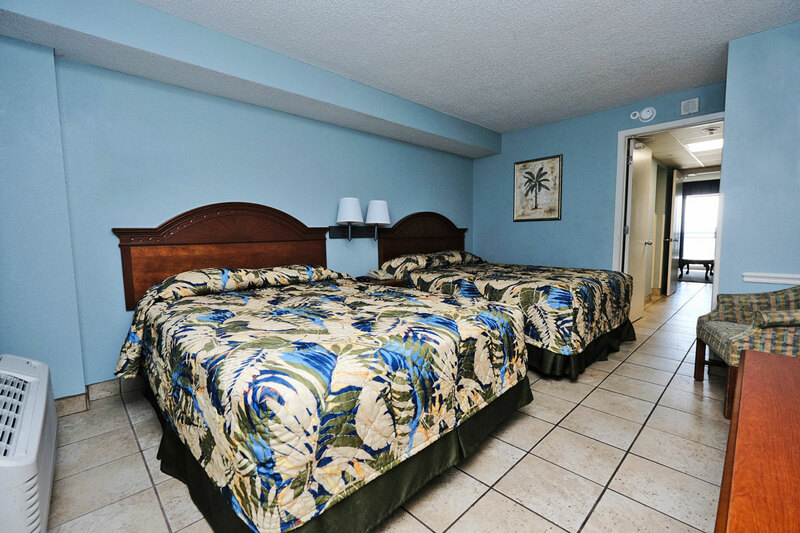 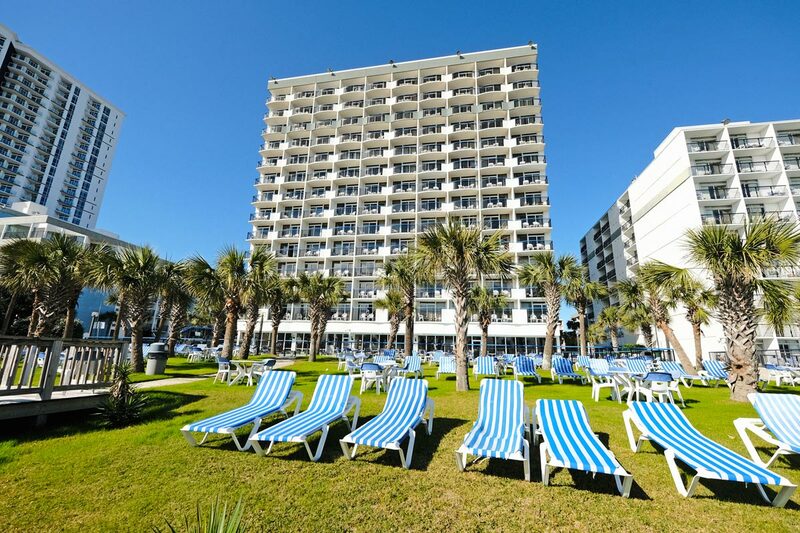 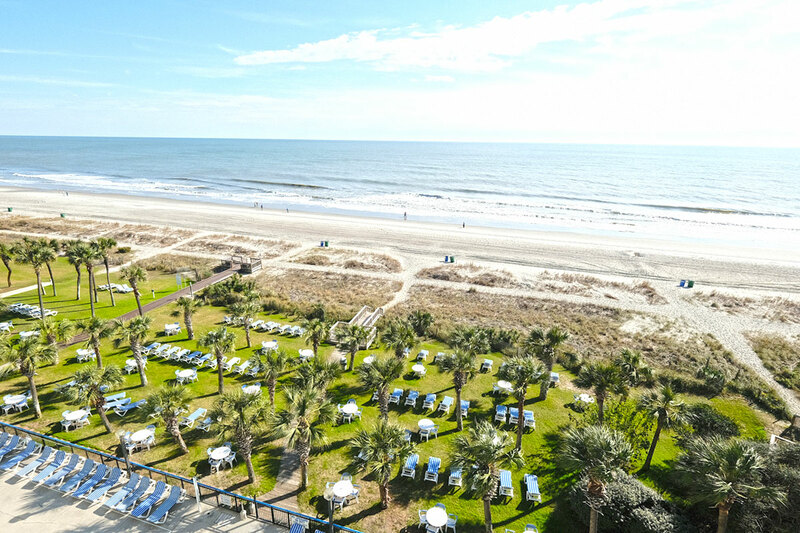 Experience a true beach vacation with your stay at Boardwalk Resort unit 638.